In Blog, Exhibiting, Industry, News. Our landmark initiative for emerging brands and talented designers is back for 2018! 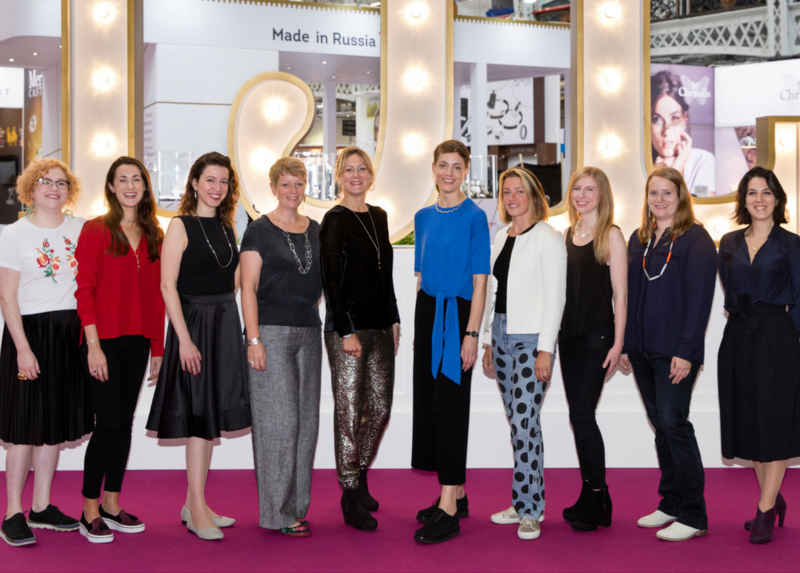 But in a change to previous years, we are looking for just SIX exceptional design stars to join us on the IJL Journey. 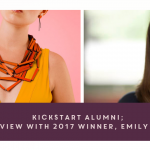 Since launching in 2009, KickStart has given jewellery designers the chance to start their industry careers in the most vibrant and engaging way possible; giving them access to our leading trade-only audience, buyers, retailers and leading mentoring programme. What’s different about KickStart 2018? It’s all change for KickStart in 2018. Our landmark initiative gives emerging UK-based designer jewellers the chance to launch their concepts in the most dynamic way possible. We are looking for just SIX stand-out stars this year. Are you one of them? KickStart is judged by IJL, the NAJ and London Jewellery Exports consultant, Aldyth Crowther. 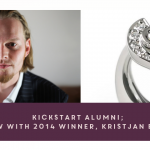 How will KickStart benefit my emerging jewellery brand? A shared KickStart stand slashes the cost of exhibiting, while our programme of promotion, benefits and complementary training increases your ROI. 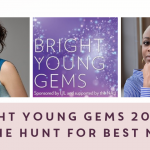 If you’ve got ambitions to be the next Stephen Webster, Shaun Leane, Solange Azagury-Partridge, ChloBo or Sif Jakobs, then KickStart is for you. The IJL 2017 KickStarters are all smiles! Some of the most innovative and inspiring jewellery designers working today started their careers with the help of KickStart, including Imogen Belfield, Jessica De Lotz, Phoebe Sherwood Moore of Phoebe Jewellery, Jenny Llewellyn, Mandana Oskui, Beth Gilmour, Kristjan Eyjolfsson, Sammi Jo Coxon, Hannah Bedford, Sian Bostwick, Gina Melosi, Anna Loucah, Cara Tonkin, Emily Richardson, Flora Bhattachary. Still not convinced? Here are some other ways KickStart can benefit your small business and help it grow. Guaranteed promotion to an international trade press audience, plus a dedicated KickStart web page, blog posts and social media campaign from IJL. A KickStart Training Day in London that brings together leading industry advisors and specialists to guide you through business planning, pricing, intellectual property, PR and marketing, branding and more. An invitation to the IJL Curated evening event, giving you to the chance to network with journalists, industry commentators and bloggers. A London travel and accommodation bursary courtesy of the National Association of Jewellers. International applicants will be hosted by IJL. Continued guidance and support after IJL 2018 to ensure you can make the most of your investment with us. What is the KickStart People’s Choice Award? 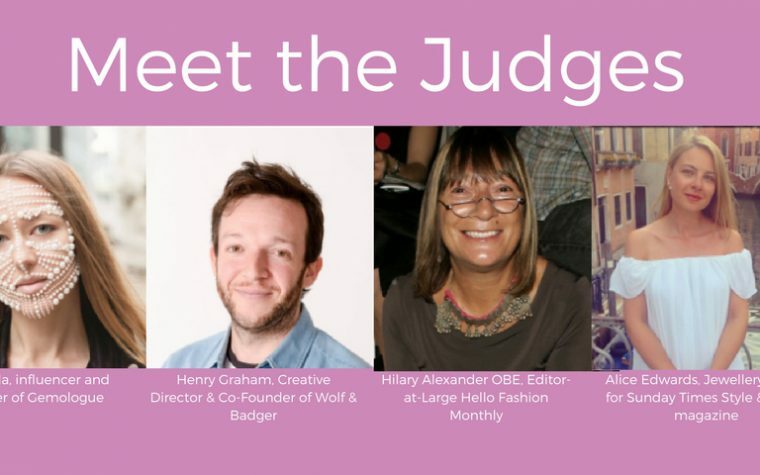 Every KickStarter will be automatically entered into the People’s Choice Award, which gives the IJL community the chance to vote for their favourite new star via social media. The winner of this important accolade enjoys a dedicated press campaign, social media posts and trade coverage. 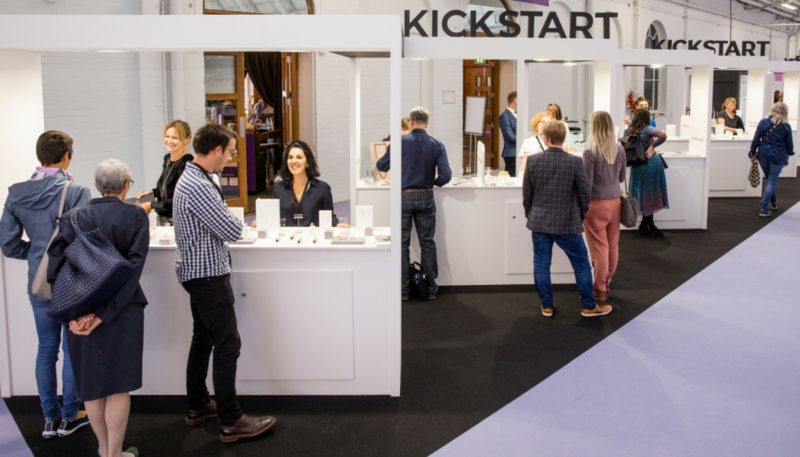 The KickStart shared stand at IJL 2017. How do I apply for KickStart 2018? KickStart opens for entries on January 22, 2018 and closes for entries on April 10, 2018. UK-based entrants must prove that their products are designed and made in the UK. You must be able to take and fulfil orders from retailers. Participants will be required to become a member of the NAJ (£181+VAT) – check out their website naj.co.uk to find out more. You will need to be available to attend out KickStart Training Day on June 13, 2018. All precious jewellery should be legally hallmarked. 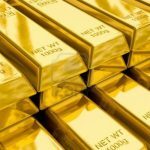 Your business must be more than 12 months, but less than five years old. Successful KickStarters will be required to pay £650 + VAT for the price of a stand at IJL. To apply for KickStart, please click here. The kickstsrter2018 nice chance to prove a creative ambitions lever for everyone who designs jewelry. I can only regret that I can’t take part in the competition. This is not an international project as I understand it.